So much for that $2 billion financial plan -- apparently $700 million profit over 15 years is just not enough. Now everyone's favorite Miami-based developer Lennar is balking amidst the current cloudy market climate. 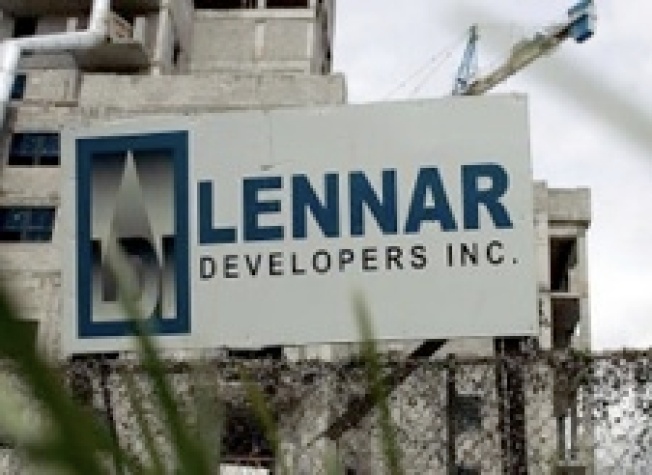 The City Redevelopment Commission approved a nonbinding draft financing plan in conjunction with Lennar for the Hunters and Candlestick Point areas, but now Lennar is seeking a larger margin of profitability -- 22.5% over the project's current projected 15.8% -- to make it worth their and their investors' whiles. Says Lennar Veep: "This project, in its entirety, is not where it needs to be." The Redevelopment Agency calls the push reasonable, but "we're going to have to really dig deeply." In more ways than one, sir. If Lennar can negotiate this latest snag, things will be back on track for a 2011/2012 groundbreaking.